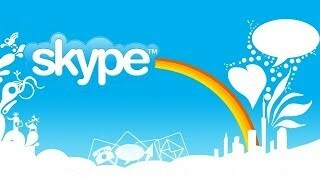 How to change Skype login name? 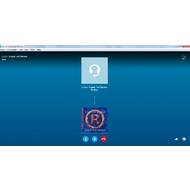 Skype is a more than a usual instant messenger. 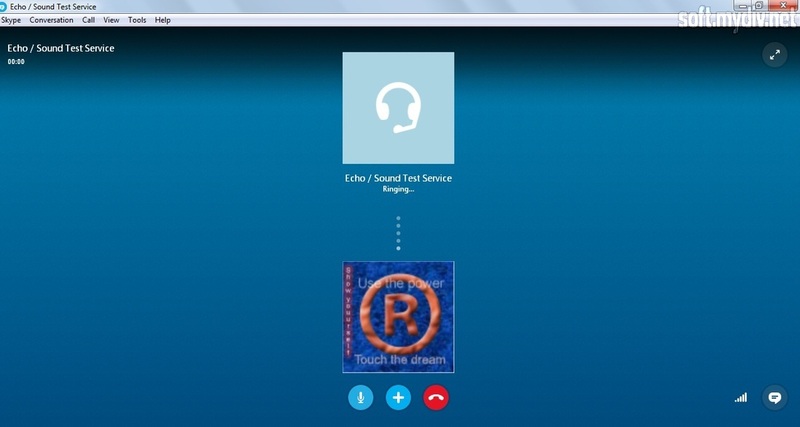 It’s a communication service which is available for the most popular operating systems. Main features of the application are instant messages sending, voice and video calling. You can also share your screen or leave video and text messages. To start using this application you need to create an account on the system. After installing you will see a registration window. 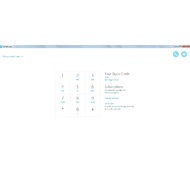 Create a new account (it’ll redirect you to the Skype website) or use Microsoft ID to sign in. 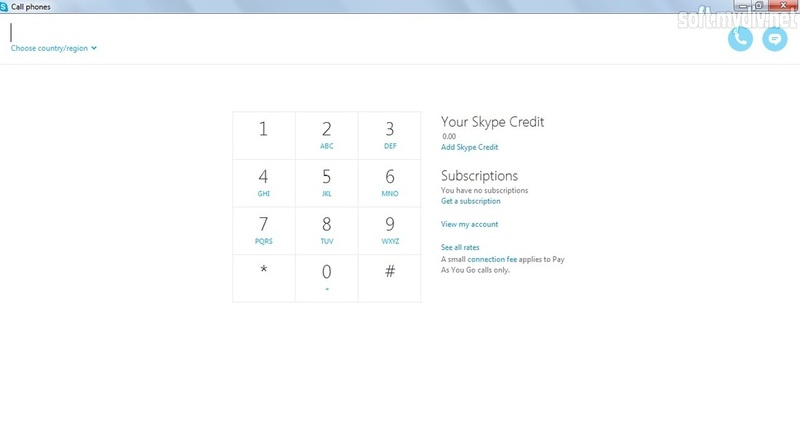 The program’s interface has 6 main tabs: Skype, Contacts, Call, View, Tools, and Help. You can add your friends using contact list. Just select Contacts and choose to Add Contact option. After adding a contact you need to get approval from this person. 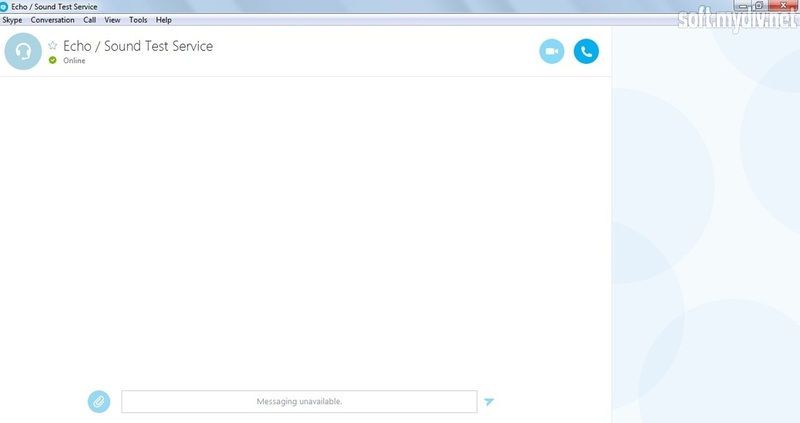 You can also use Skype search if you want to find someone’s contact. There are 3 buttons on the search form: Home, Call, and New. The first one will head you to your Skype Home page. The Call option is pricey. It is used for making voice calls to phones. The New option is similar to Add Contact function. 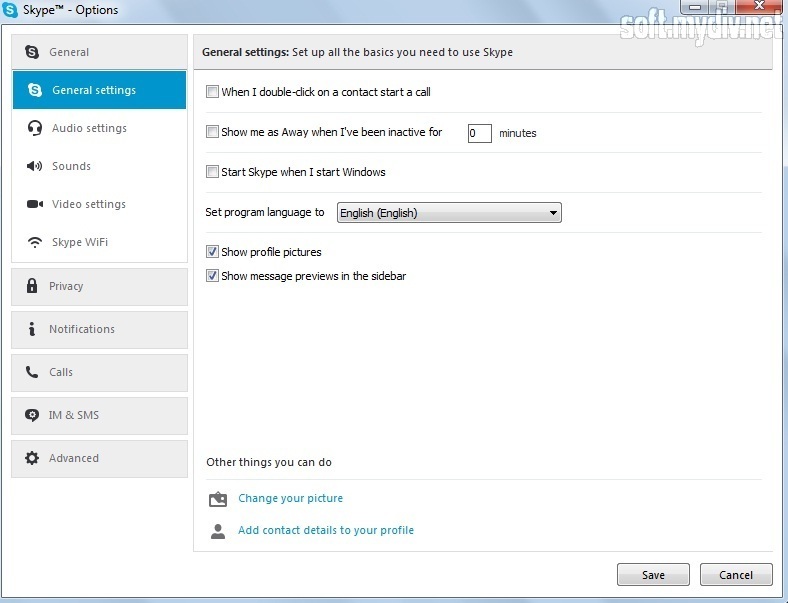 Skype allows you to set up your language from the 38 available. 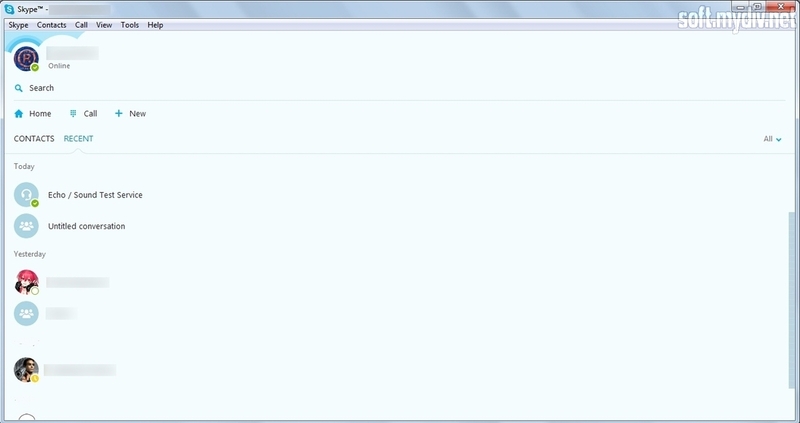 If you want to change it then open Skype tab and select Privacy. Choose General settings and set your language. If you want to receive telephone calls, make group video calls, use Wi-Fi hotspot and send text messages (SMS), you have to use payment options. Other functions are free. 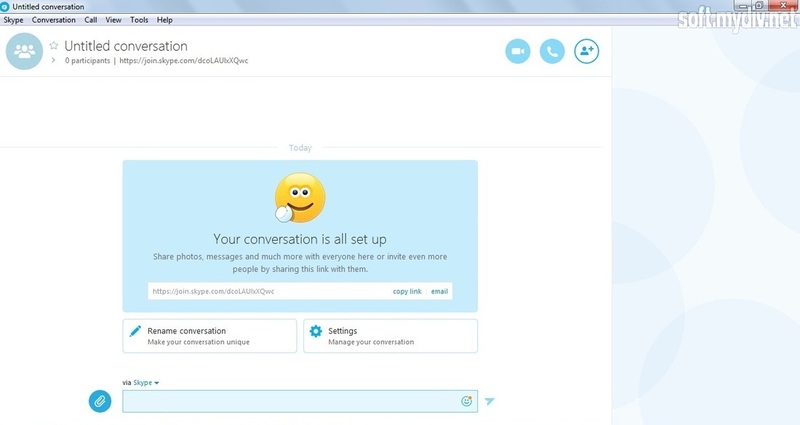 Skype is the best solution for those people who appreciate a high quality of video calling and a communication all around the world. One of the best voice and video quality. The group calls to support. Reliable service for sending of instant messages. Pops up a notification when contacts come online. A webcam, microphone and speakers (optional). Added a new media bar. It allows you to share media files by using functional shortcuts. Added URL previews. Now, you are able to see a preview of shared content. Donwload it, and run it up. Then just complete all steps, that you'll see. 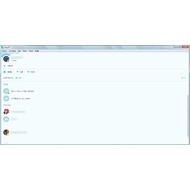 How to make an account in Skype? Please help! I haven't video camera, but I like this program. It does not take a huge amount of memory, and interface is very ergonomic.